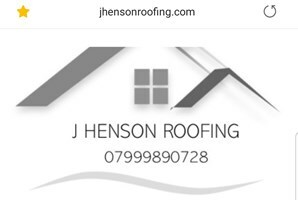 J Henson Roofing - Roofer based in Mansfield, Nottinghamshire. We pride ourselves on our high level of customer satisfaction, With no upfront payments and all our quotes are FREE with NO Obligation. Broken slates and tiles and flat roof repairs.